ISLAMORADA, FL – A comprehensive exhibit showcasing the unique ecosystem of the Florida Keys has landed permanently at Keys History & Discovery Center, MM 82. 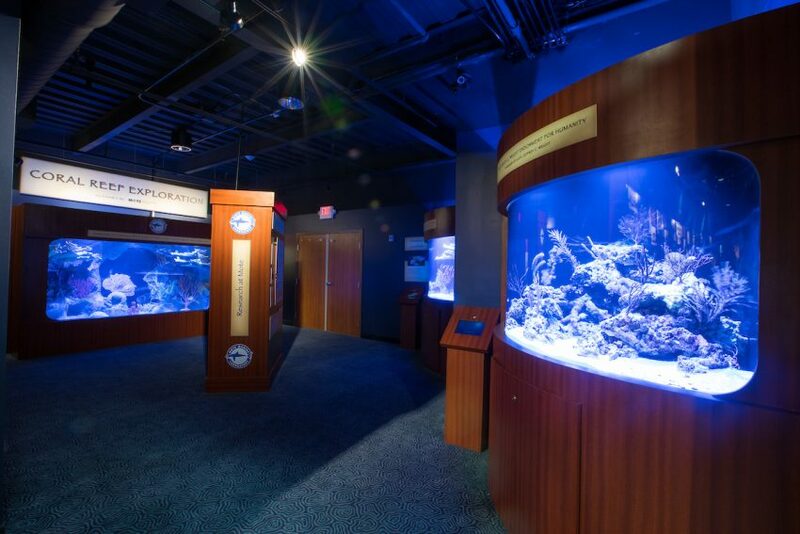 The permanent exhibit, Coral Reef Exploration, features three aquariums, educational storyboards, interactive kiosks, video monitors and a game geared to children. 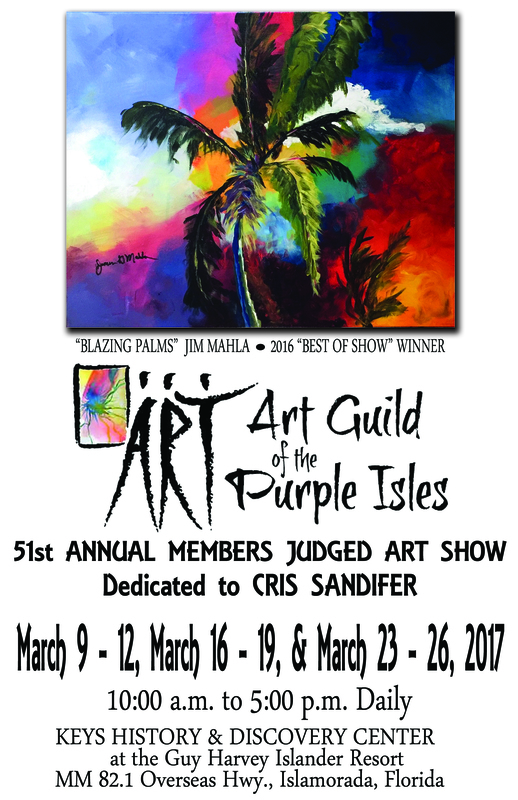 The exhibit focuses on providing both a beautiful and educational view of our unique coral reef ecosystem and the challenges it faces. The largest of the aquariums, at 1,250 gallons, showcases species making their home around the Florida Keys coral reefs, including angel fish, butterfly fish, tangs and wrasse. 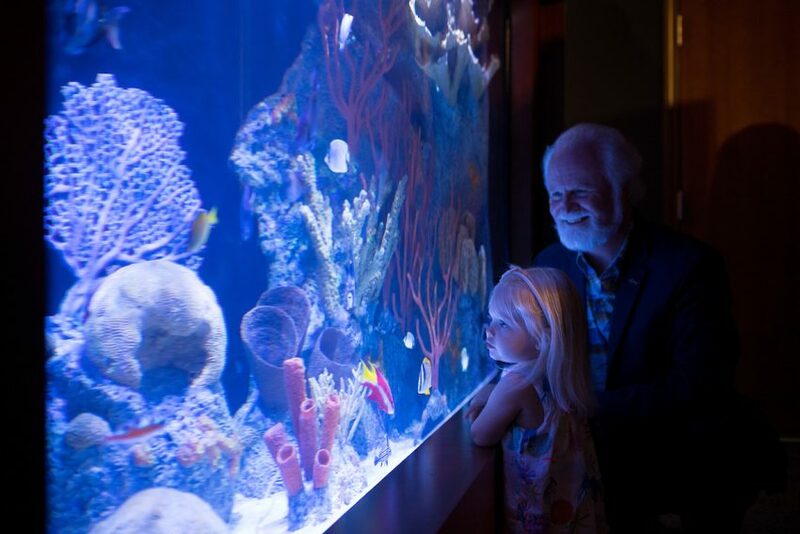 Guests to the Discovery Center can get up close and personal with invasive lionfish in a 280-gallon aquarium, and check out live coral, crustaceans and reef fish living in a second 280-gallon aquarium. 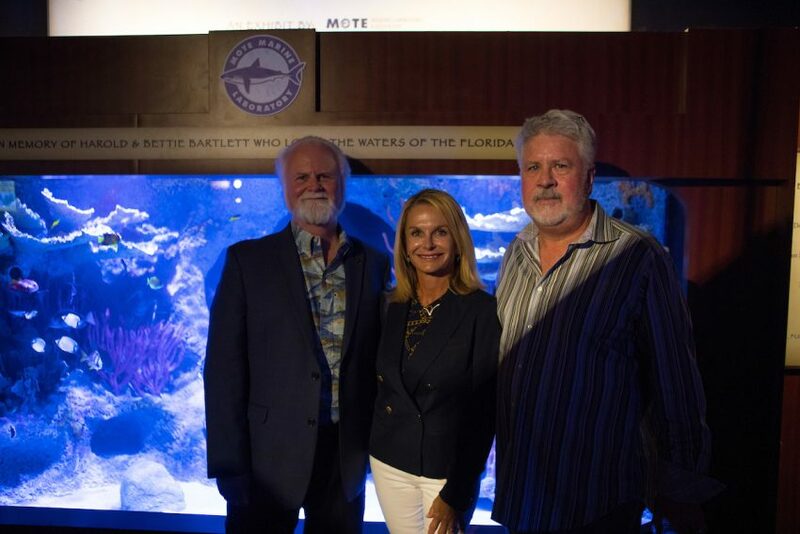 The result of an exciting partnership between Mote Marine Laboratory and Florida Keys History and Discovery Foundation, which operates the Discovery Center, these two not-for-profit 501(c)(3) organizations worked to make this exhibit a reality. 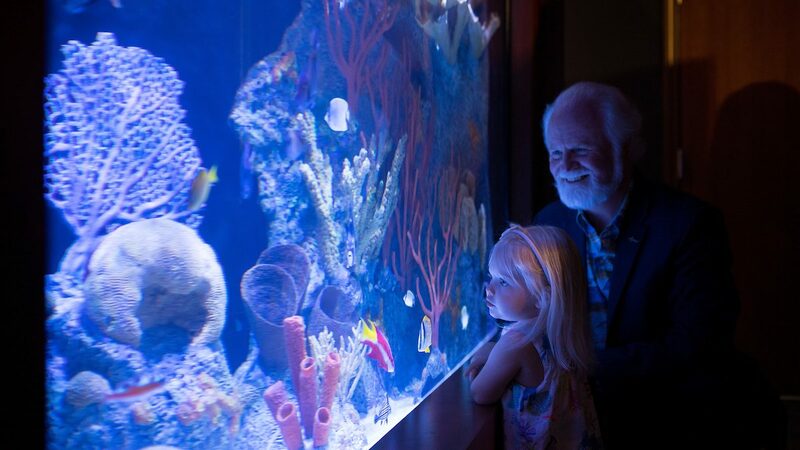 Located in the heart of Islamorada, the addition of the Coral Reef Exploration exhibit allows the Foundation to fulfill the mission of ‘discovery’ within the only bricks-and-mortar history & discovery center in the Upper Keys. 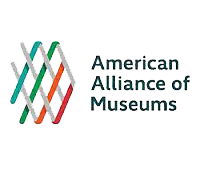 Mote brings this engaging and educational exhibit to life. This $250,000 project was funded in part by the Monroe County Tourist Development Council and through in-kind contributions from Mote, including annual maintenance and upkeep. 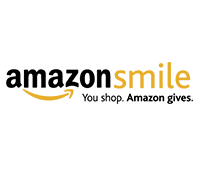 An additional $171,000 was raised through a capital campaign to cover the costs of the project. 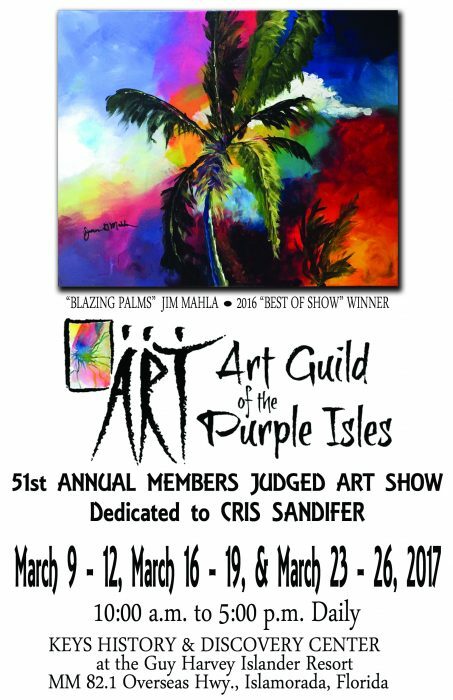 For more information on becoming a part of this unique and comprehensive exhibit, contact Foundation Executive Director Jill Miranda Baker at 305-922-2237 or via info@keysdiscovery.com. 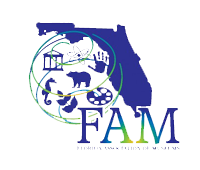 Mote Marine Laboratory & Aquarium has been an independent, nonprofit 501(c)3 research organization since it was created in 1955. 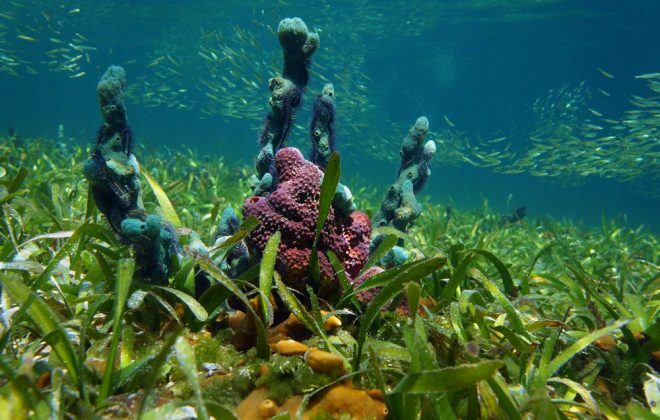 Mote has five campuses stretching from Sarasota Bay to the Florida Keys, and Mote scientists conduct research on the oceans surrounding all seven of the Earth’s continents in more than 20 diverse research programs. 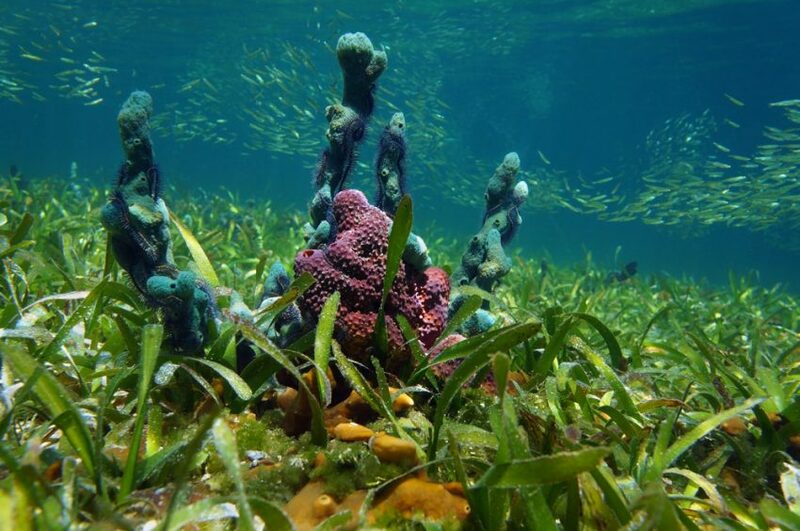 Mote’s Summerland Key campus, The Elizabeth Moore International Center for Coral Reef Research & Restoration (IC2R3), is dedicated to coral reef research, restoration and understanding the impacts of climate change and ocean acidification on marine organisms — especially corals. For more information, visit www.mote.org.